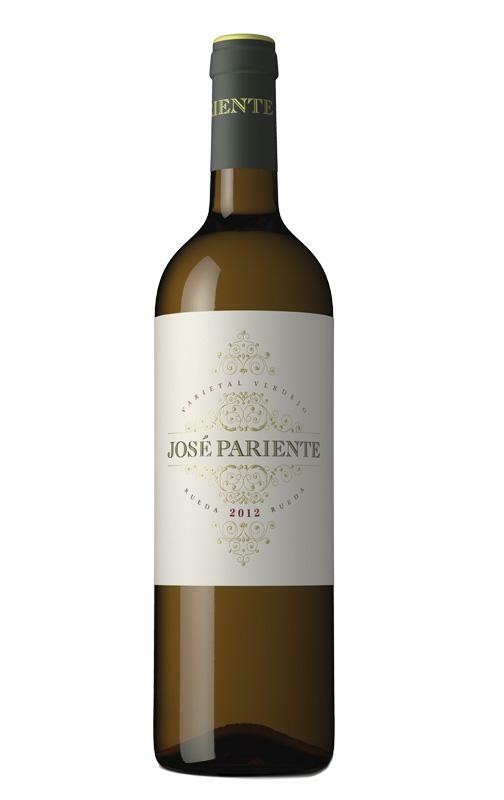 From Bodegas José Pariente (Rueda), we received this 2008 José Pariente Verdejo , a white wine with a blend based on verdejo of 2008 and comes with an alcohol content of 13.00%. 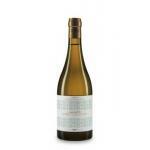 The 2008 José Pariente Verdejo is the ideal white to combine with serrano ham and white meat. 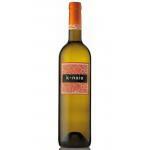 Uvinum users evaluate this white wine with 4,3 out of 5 points and in guides it has been reviewed: peñín: 90. As far as color is straw yellow with pale greenish touches and nuances of lemon. He is young and has a very clean, crystal clear and brilliant appearance. Spicy sensation in the mouth at the entrance of the remains of carbon dioxide we observed in visual phase. 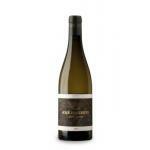 The aroma is of a high intensity, with extensive fruitiness, especially peach and apricot bone. There is also the presence of banana and pear, with a grassy touch, fresh grass. It ends with a noble, pleasant bitter. It is a medium pesistencia. I had the opportunity to taste the Jose Pariente in the restaurant Silenus in Barcelona. 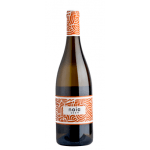 I'm already a fan of the Verdejo grape and this did not disappoint me. 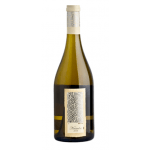 A nice wine, fresh, floral and fruit aromas. 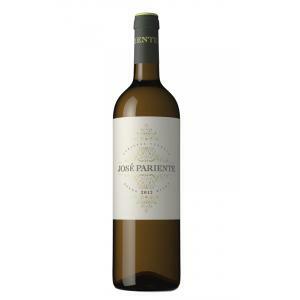 If you want to buy 2008 José Pariente Verdejo, at Uvinum you will find the best prices for Rueda white wine. Purchase it at Uvinum at the best price, easy and 100% safe. We offer a catalog of more than 59.000 products for sale which vaults us to the top of the mountain in selling wine, beer, and spirits in Europe with more than 38.000 customers trusting us.